Hoooollly cow! Whoever would knew Pope is a Millionaire! 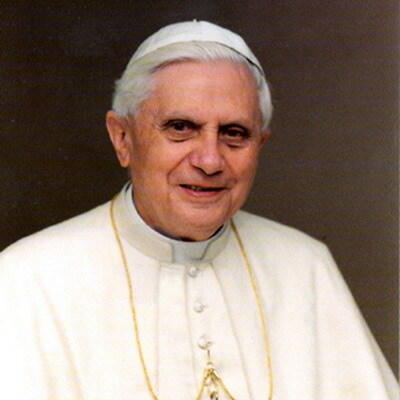 Pope Benedict XVI has made an estimated five million Euros (6.6 million dollars A.K.A RM20 million) from royalties on his books since he was elected pope in the year 2005. About 2.4 million Euros of the proceeds will finance research on the pope's own theological teachings through a Vatican foundation in his name, The Joseph Ratzinger. And the rest of the money will go to charity.